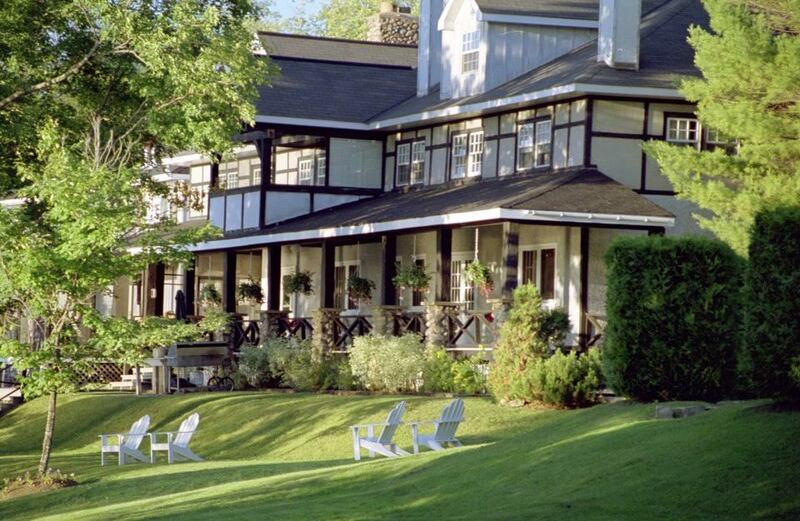 ENTER NOW for a chance to win our Sir Sam’s Inn and Spa Getaway Contest – now celebrating their 100th anniversary – you’ll qualify for a deluxe two night stay in a lakeview room complete with wood burning fireplace…and you’ll receive a gourmet breakfast and dinner for two both days at their lakeview restaurant. 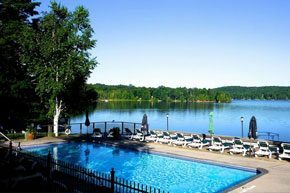 There’s also a pool and relaxing Water Spa and it’s all situated on beautiful Eagle Lake in the Haliburton Highlands. 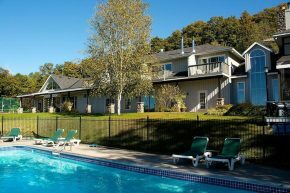 For booking and more information visit sirsamsinn.com.